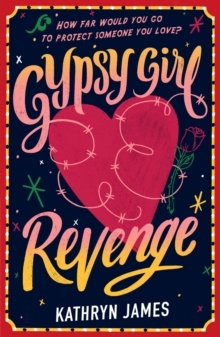 Second book in the Gypsy Girl series. 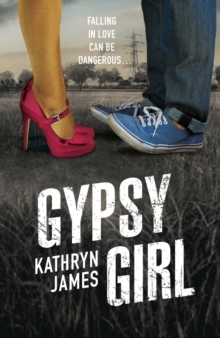 The follow-up to Kathryn James's Gypsy Girl - a gripping romantic thriller set in a gypsy community. 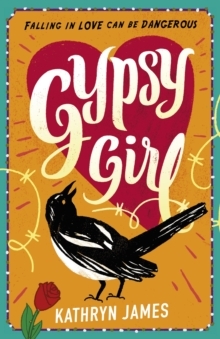 Trouble always seems to find Gypsy Girl Sammy Jo... This time it's bad boy Hudson, and he is out for revenge. 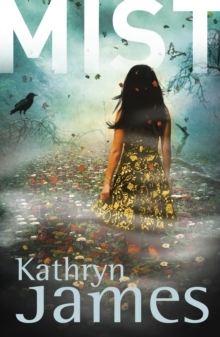 After Hudson threatens Sammy Jo's family and her boyfriend, she knows she has to fight back, no matter what the cost. 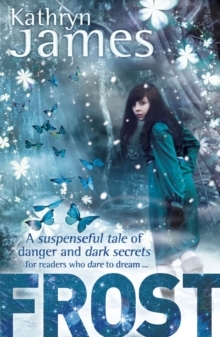 She is willing to do anything to protect her family and the boy she loves.